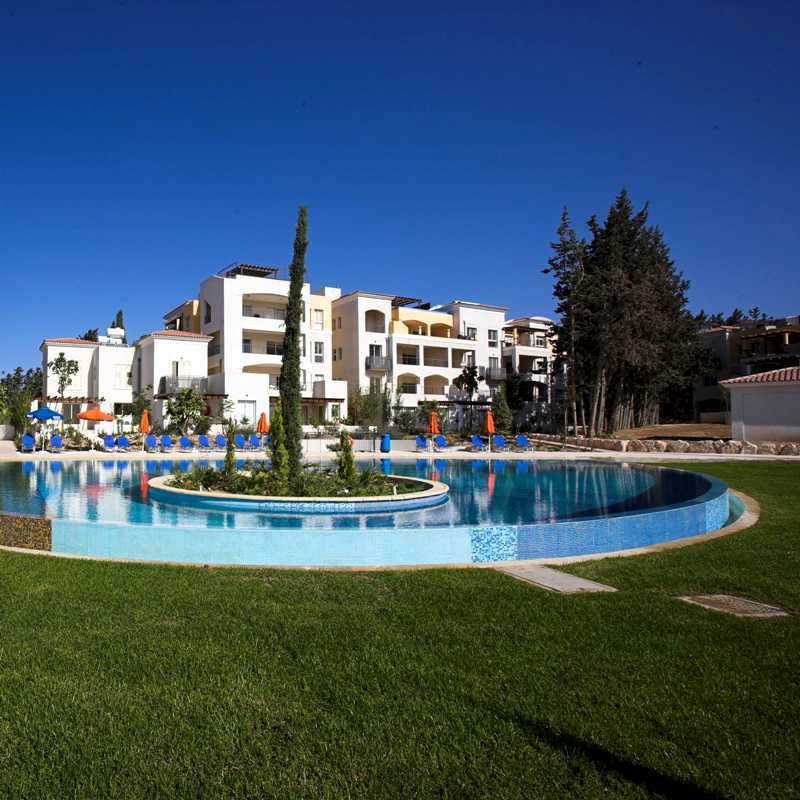 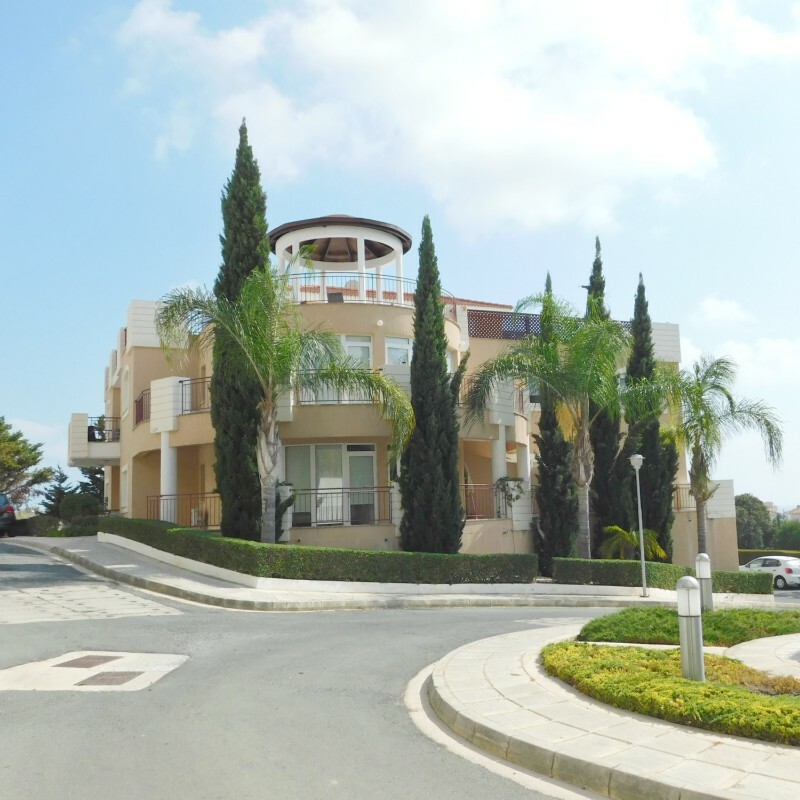 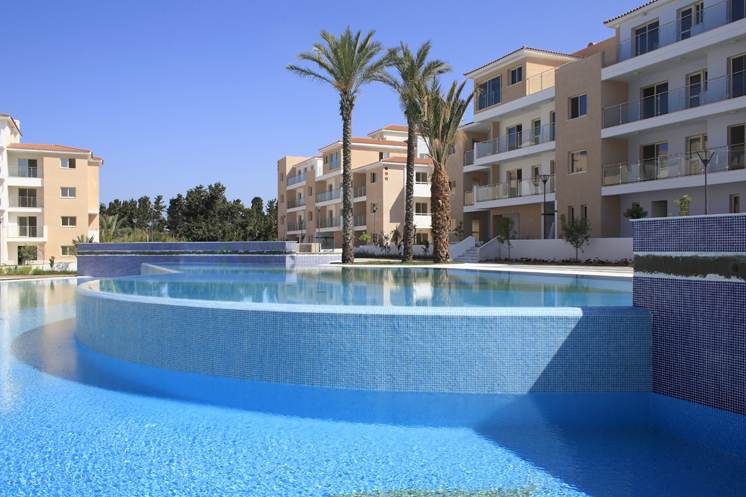 Project Features: This property is located in the most exclusive resort in Paphos, which has been designed to accommodate the comfort, relaxation and enjoyment of the discerning property owner, offering a wealth of services and facilities unparallel in the area. 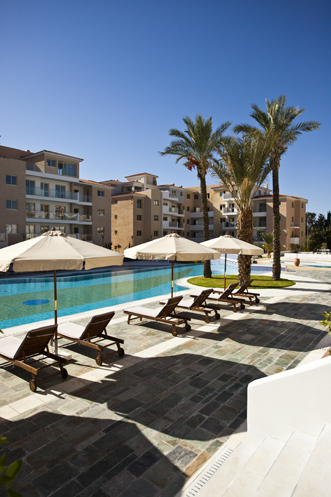 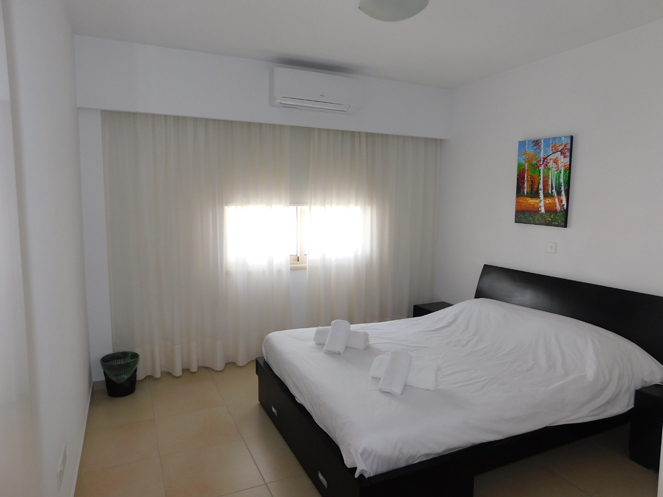 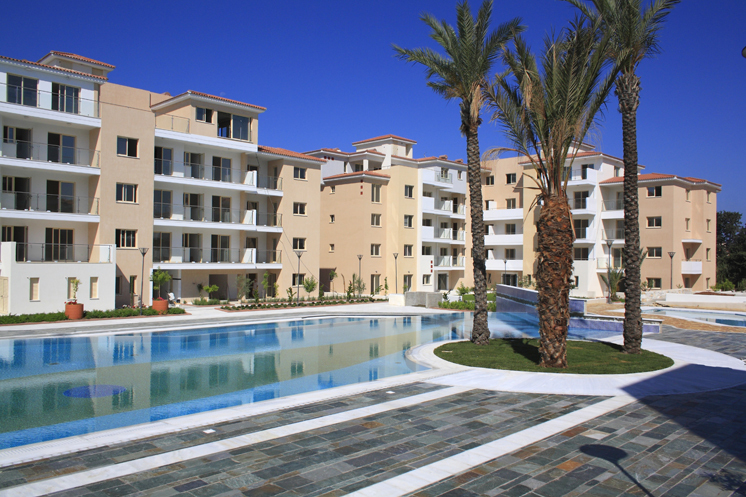 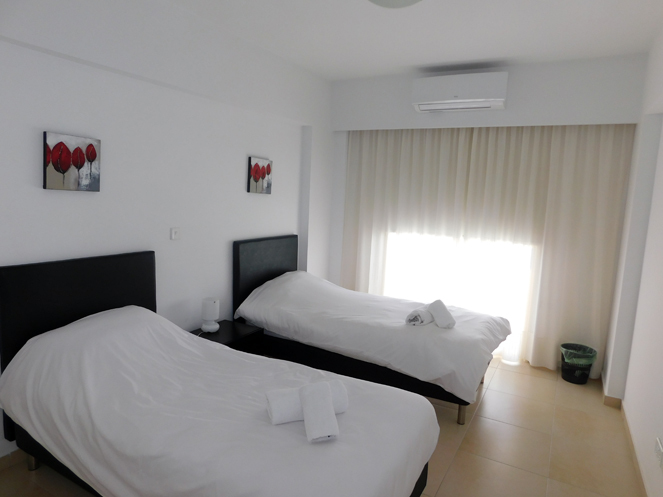 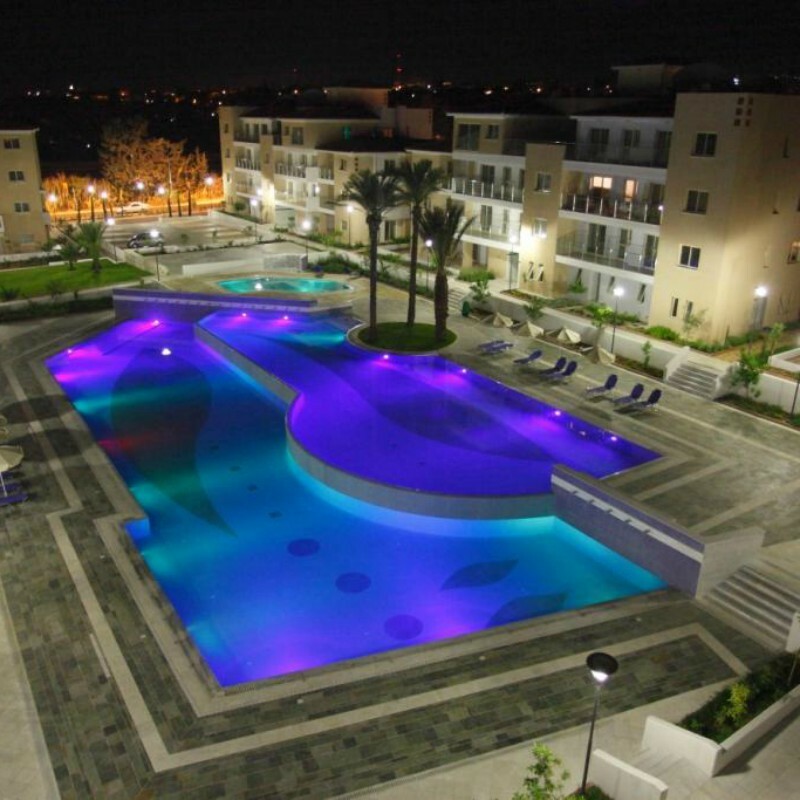 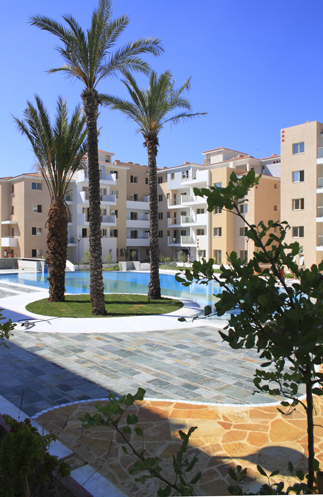 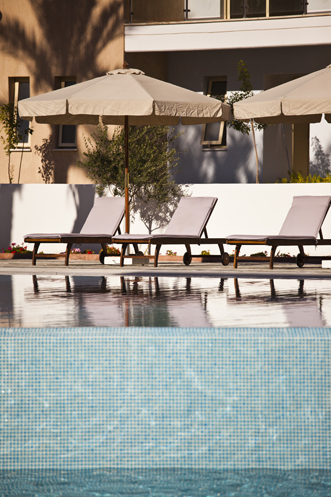 Positioned within walking distance from the bustling nightlife, shopping arcades and beaches of Paphos seafront. 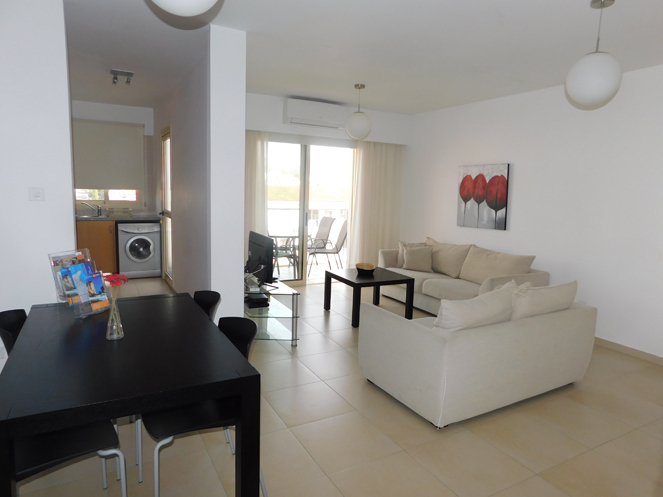 Property Features: This spacious apartment has an open plan kitchen/ living/dining area. 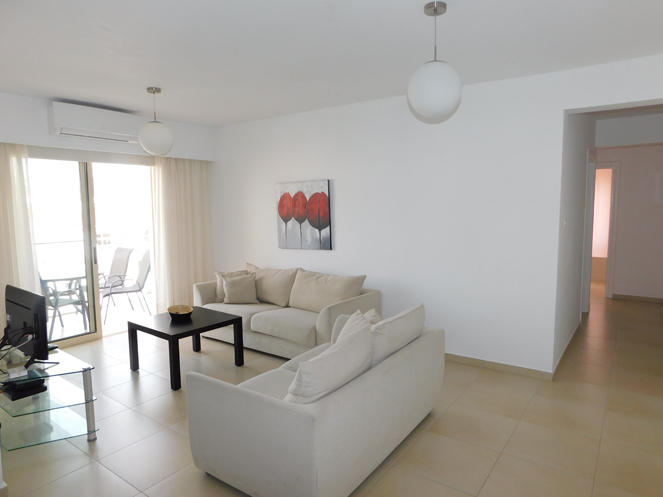 Patio doors from the lounge and kitchen patio door lead out to a covered verandas offering views to the pool and to beautiful common grounds . 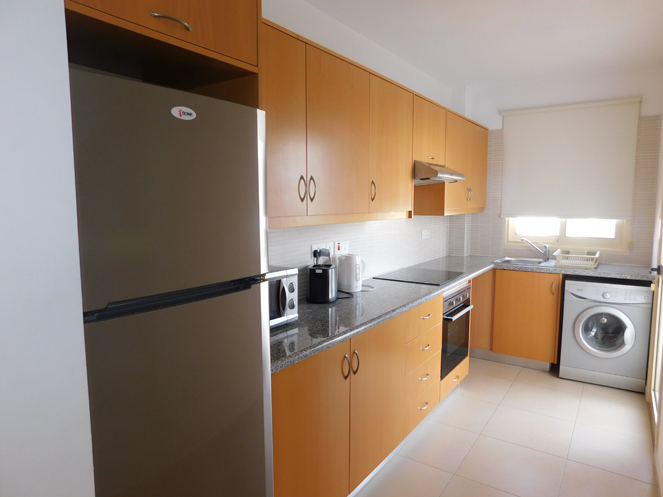 3 bedrooms with fitted wardrobes, master bedroom has en- facilities and family bathroom conclude the property.